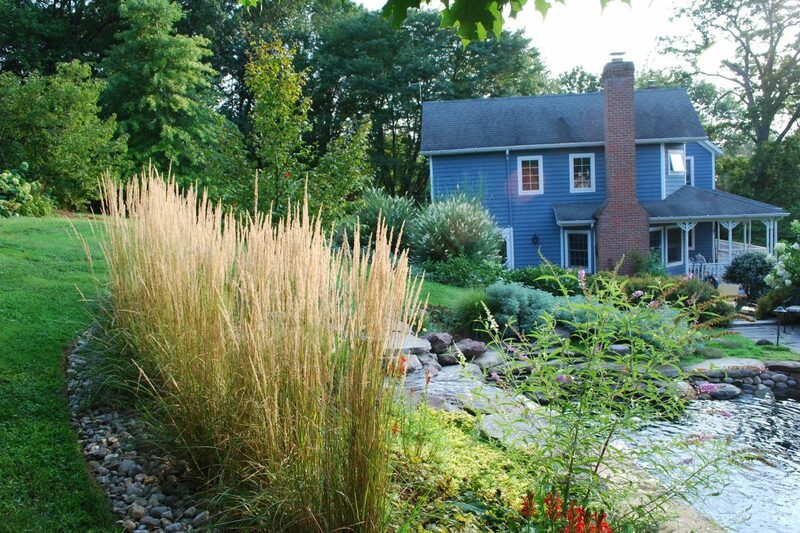 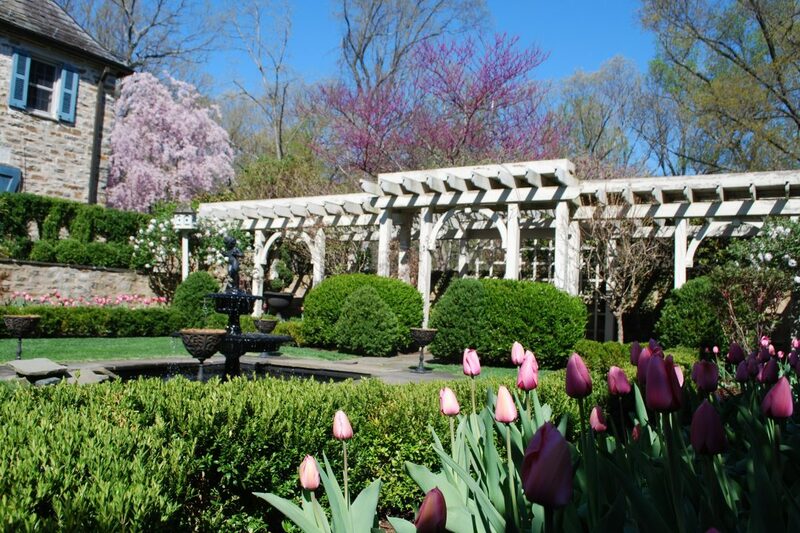 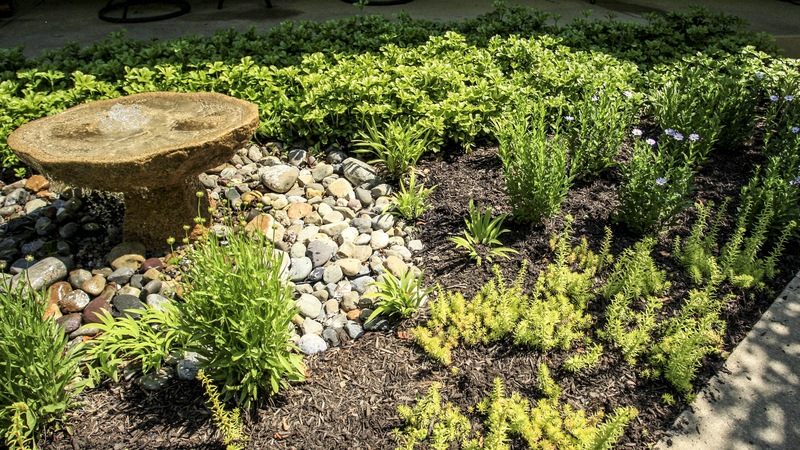 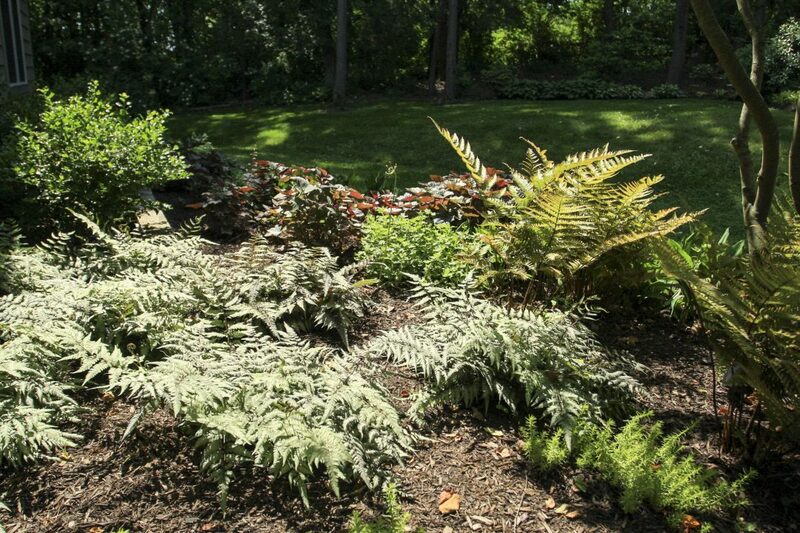 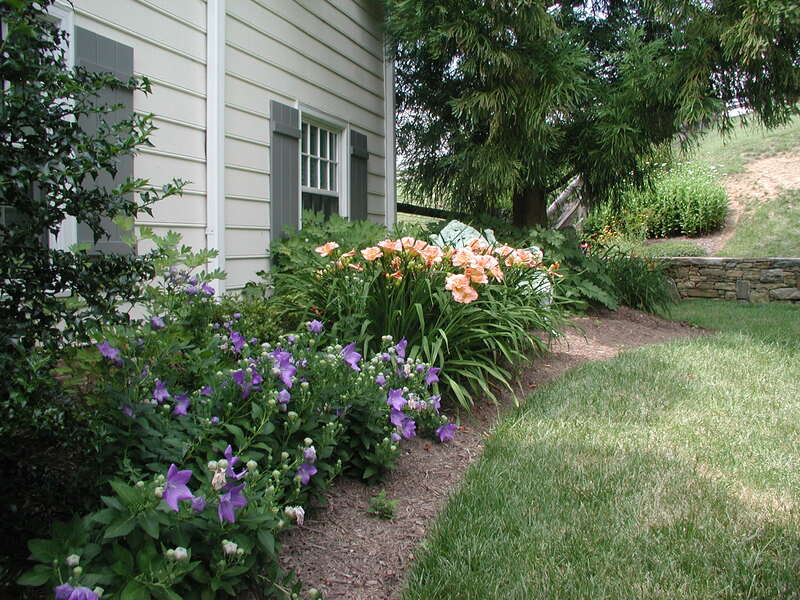 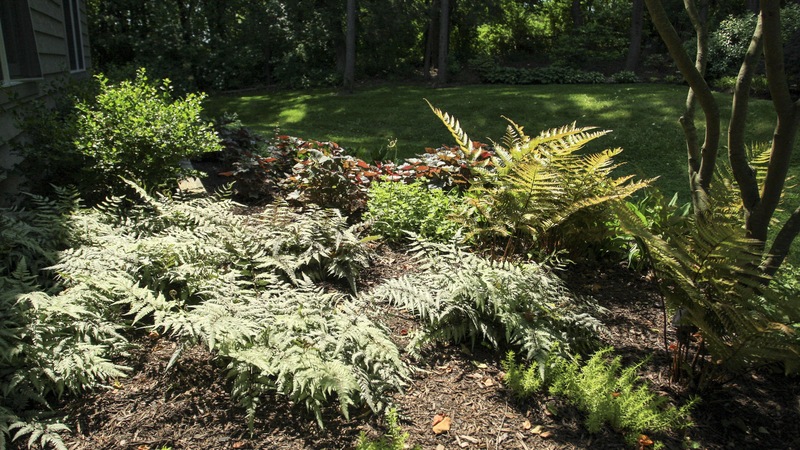 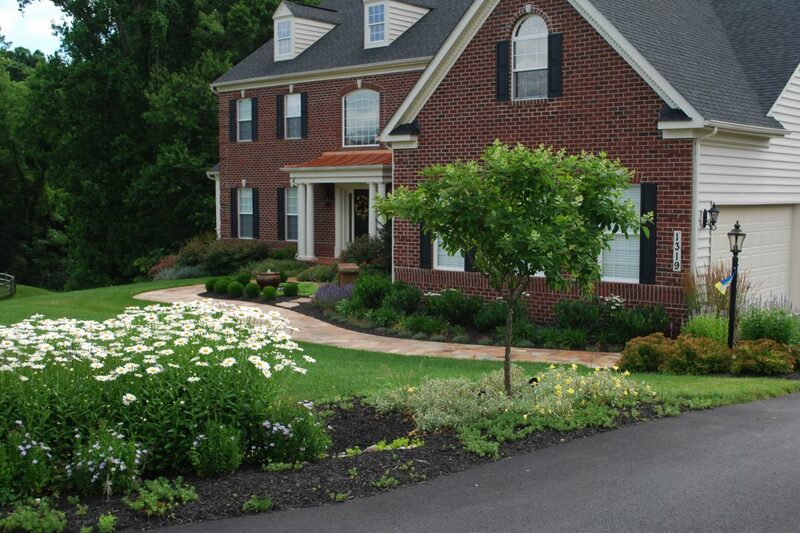 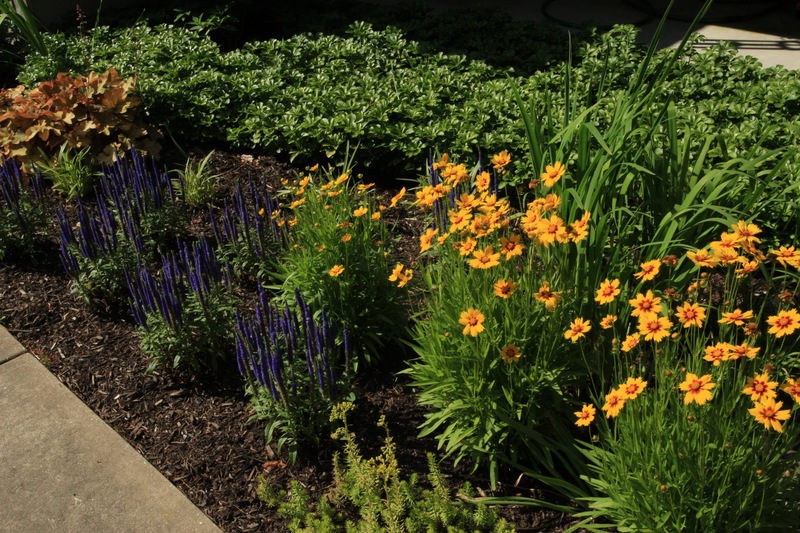 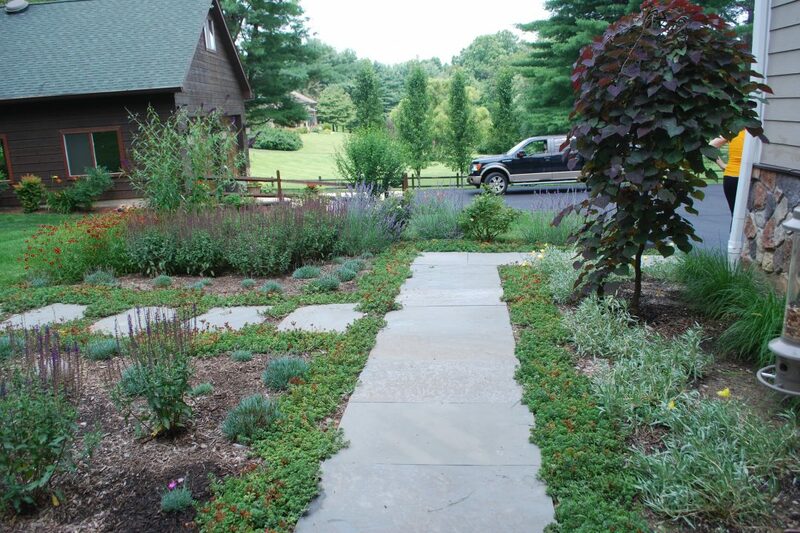 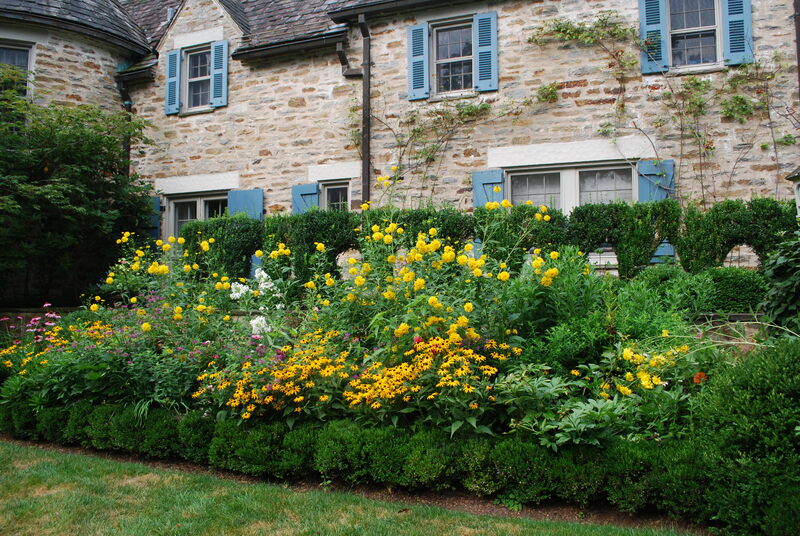 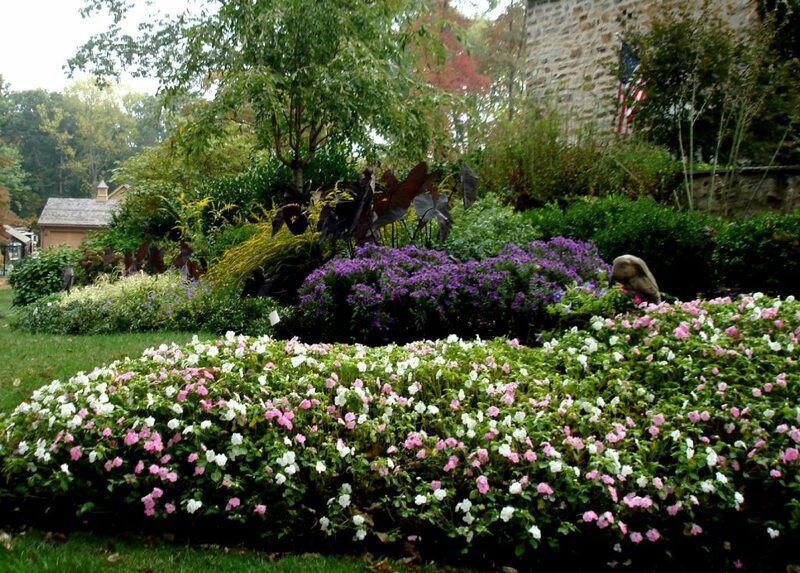 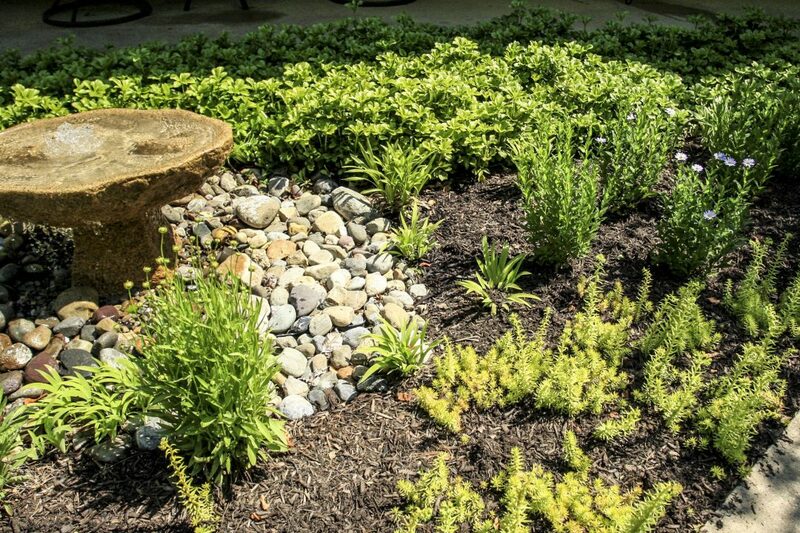 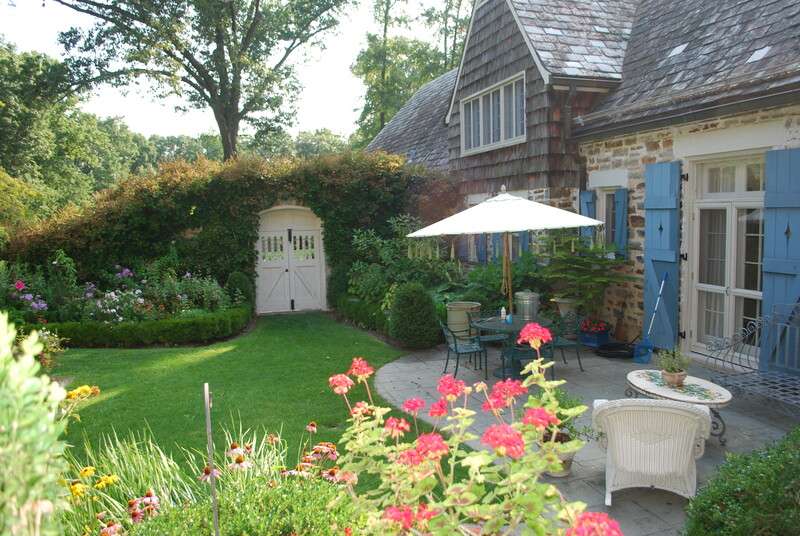 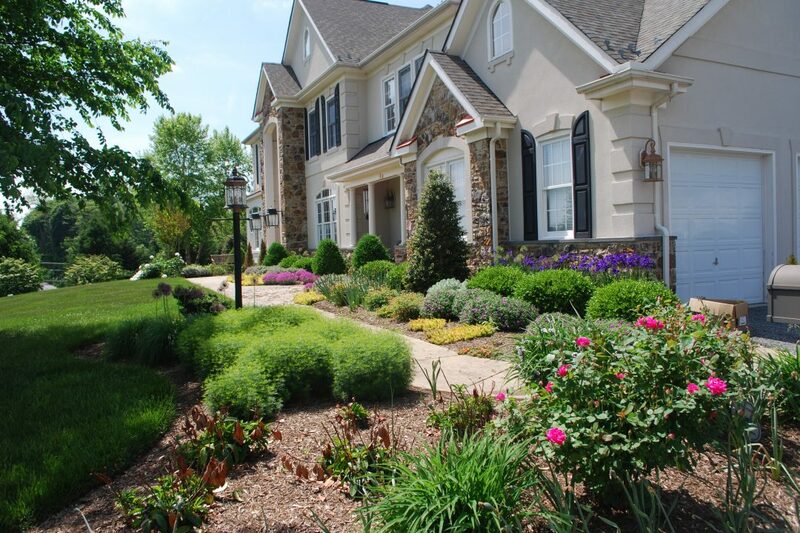 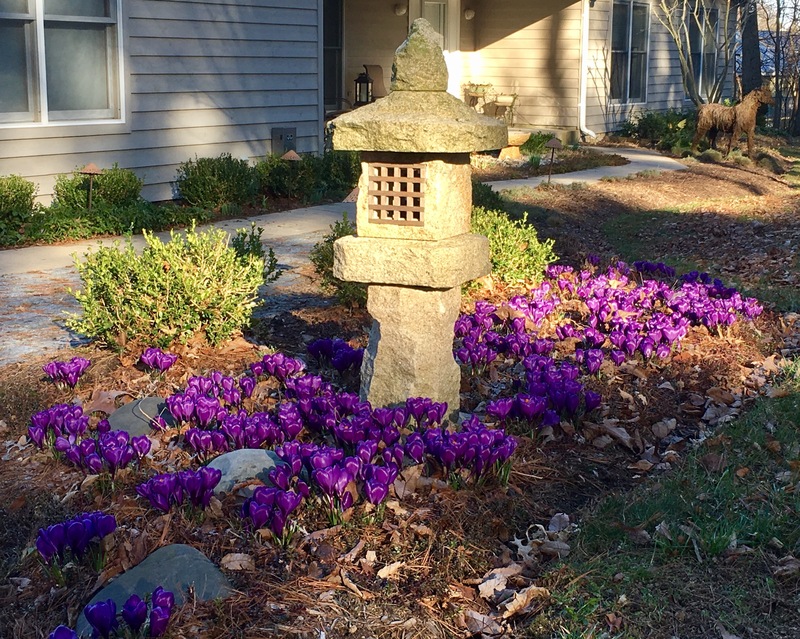 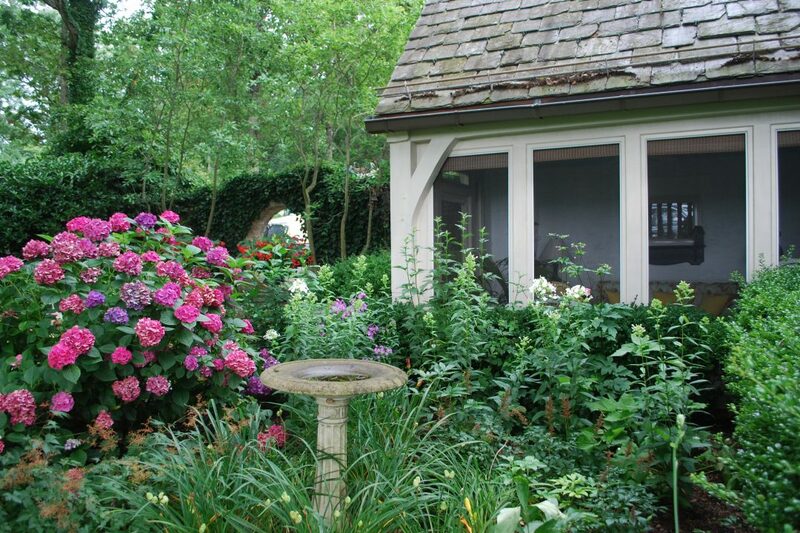 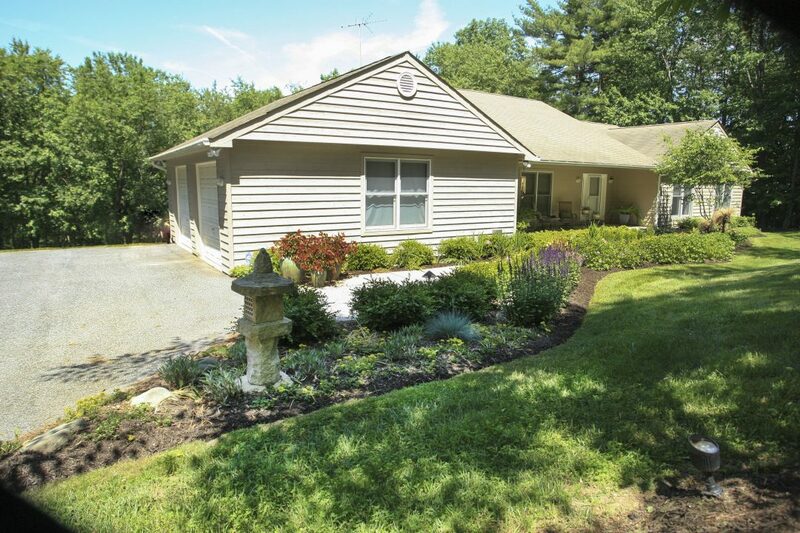 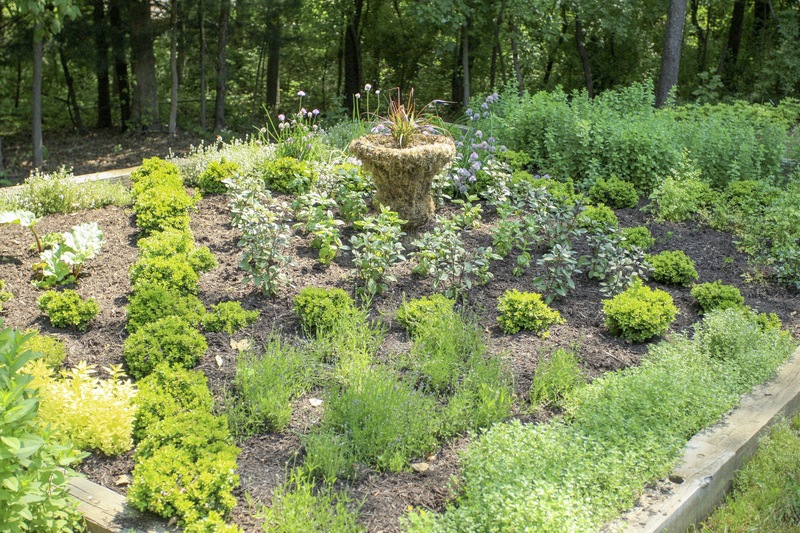 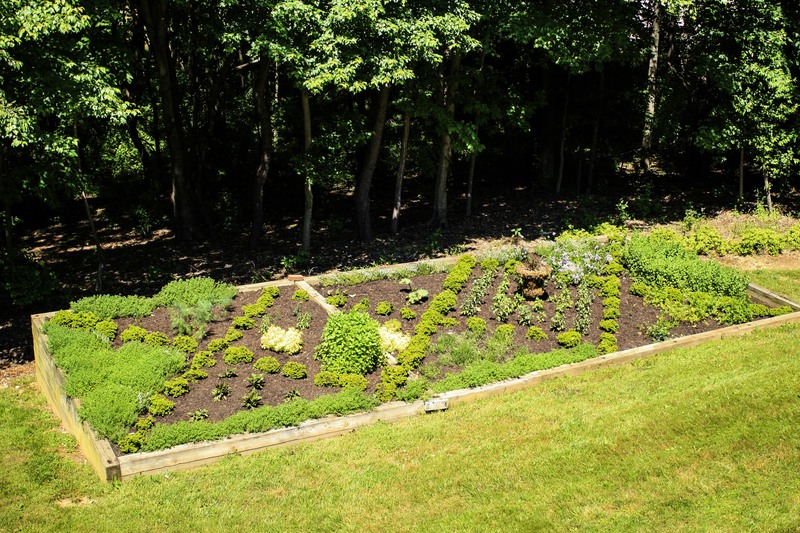 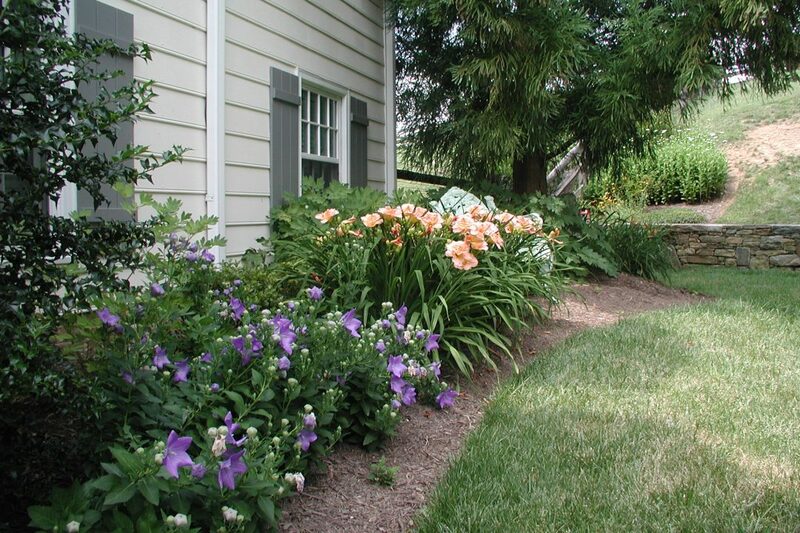 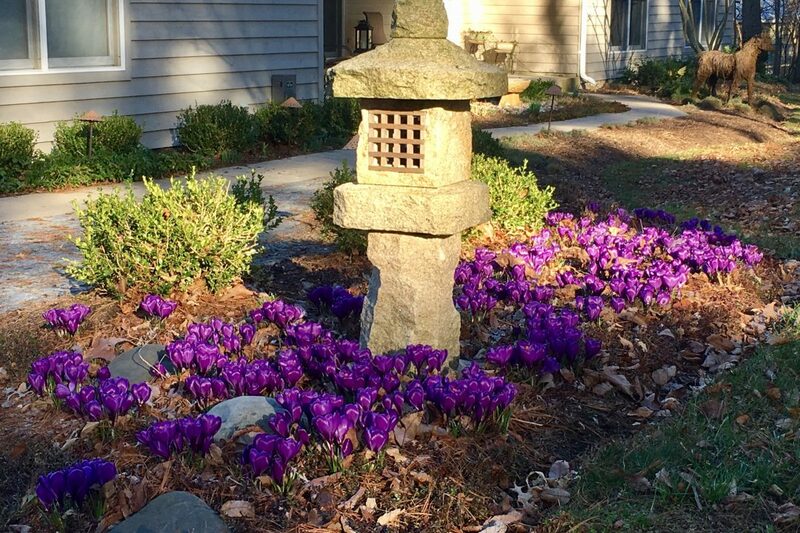 Mullan Nursery has extensive experience in accomplishing a wide variety of both residential and commercial landscape installation projects throughout the Baltimore metropolitan area. From a master plan of your entire property or a plan to improve the front foundation of your home, Mullan can help you every step of the way. 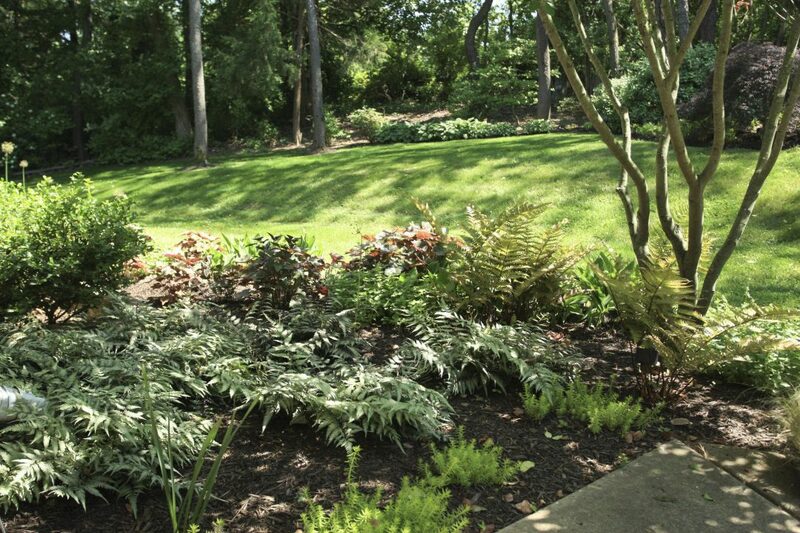 With our professional experience and knowledge, you can trust that your design will receive the proper advice to achieve your goals, with a customized landscape design. 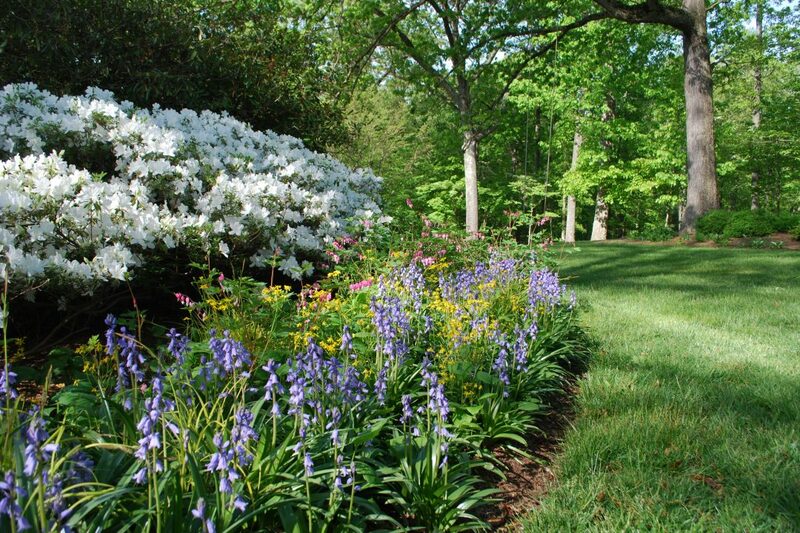 We start with an initial consultation where measurements and photographs are taken to ensure accuracy in plant selection and allowing for future growth.